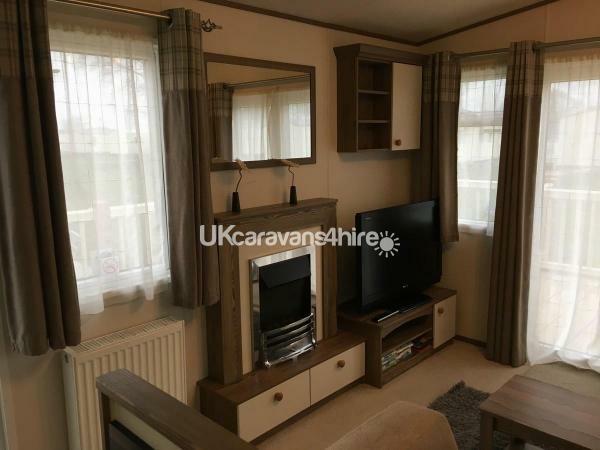 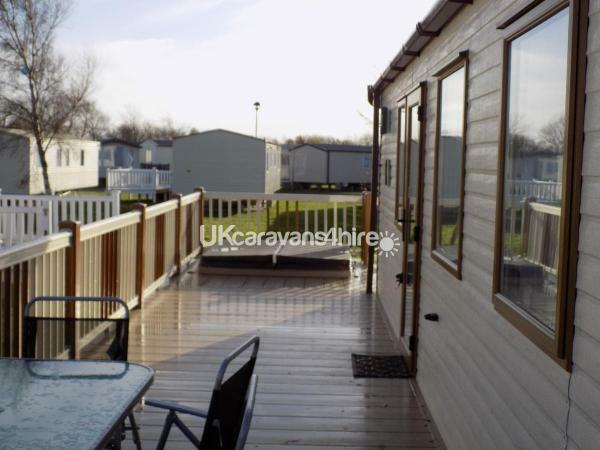 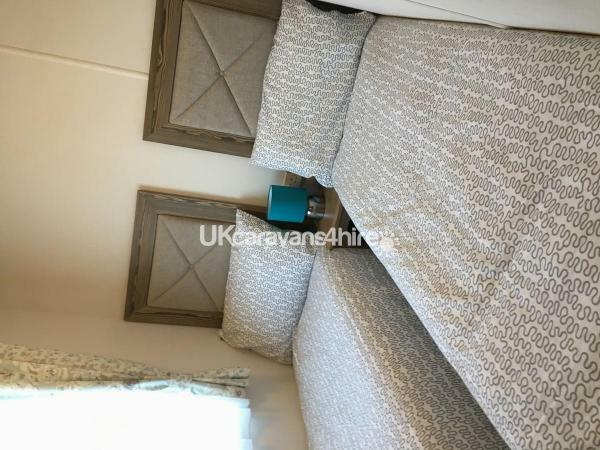 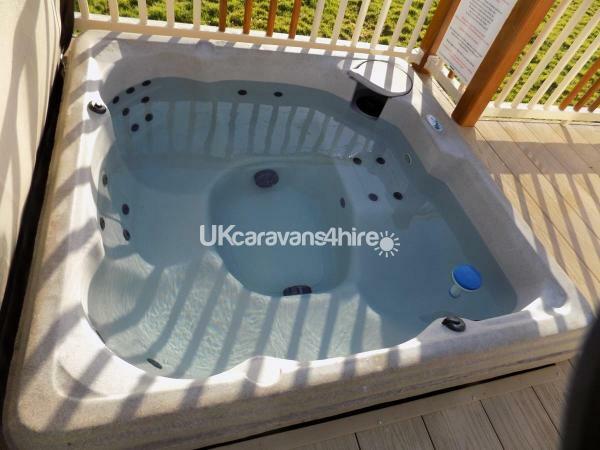 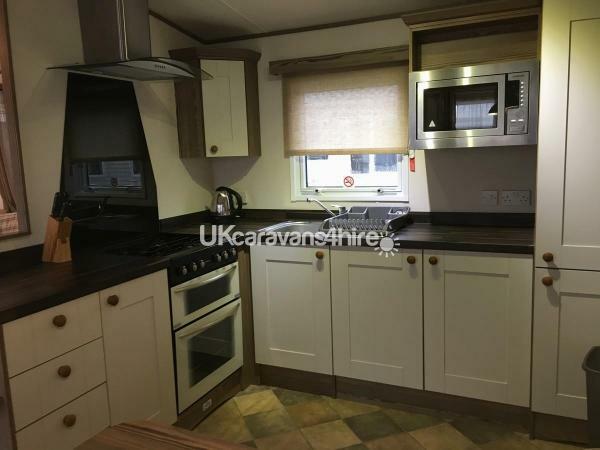 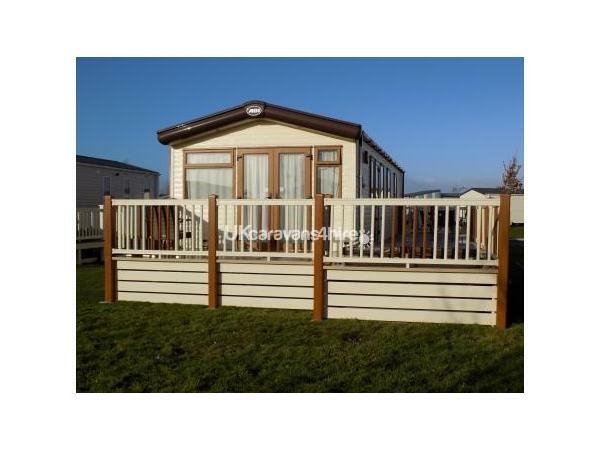 Lovely 3 bedroom caravan with private hot tub. 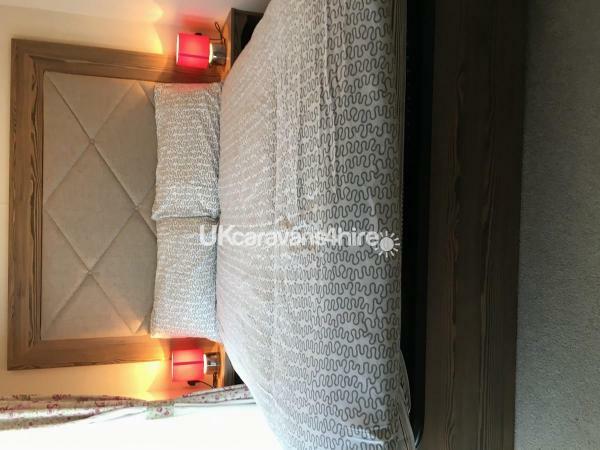 One double room with en-suite toilet, two twin rooms with two single beds. 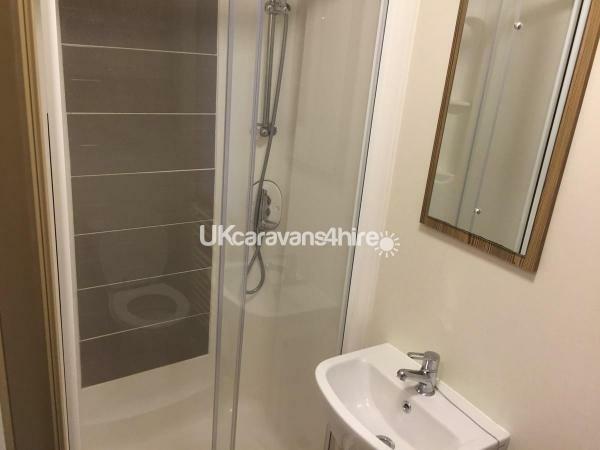 Family shower room with toilet and wash basin. 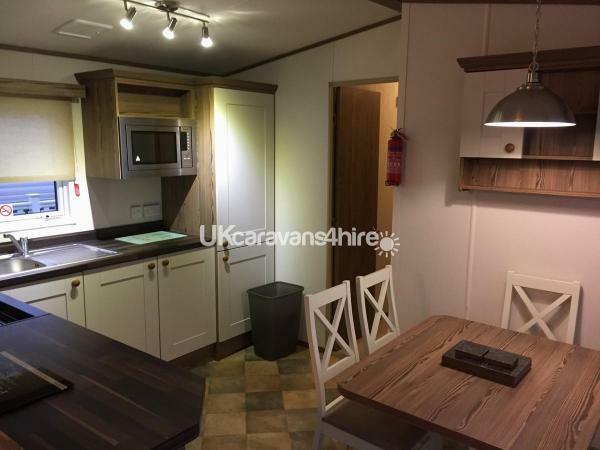 Fully equipped kitchen with dining area. 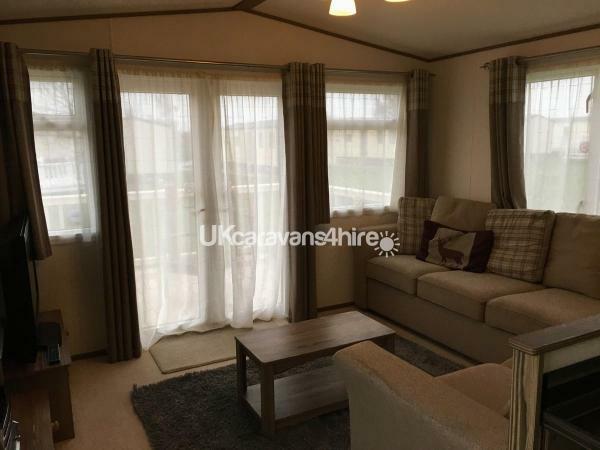 Comfortable lounge area with patio doors leading on to large decking area and access to the private hot tub and outdoor furniture.